Anyone have any idea regarding next months feature bots? 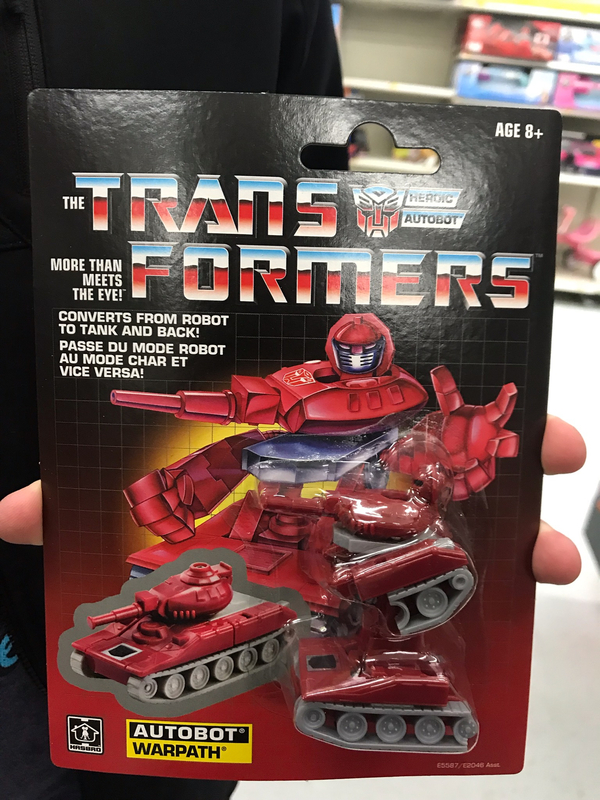 Any chance on Megatronus, Scorpnok, Movie Prime? Thanks.. 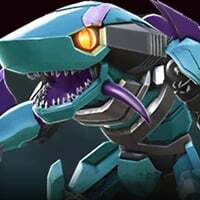 There is a big possibility of Brawler and Warrior class in next month, because Brawler and Warrior was released on first month from when bot chips has been started, it was Motormaster Bludzeon and Jazz...after that Demo Scout Tech and Tactician has been given, but no Bralwer and warrior..So yes Scorpnok has a chance...I guess Grimlock Tantrum or Movie Prime..along with Scorpnok Arcee Drift.. Yes give me that for sure, I'll spend a couple million chips on him. Then give me Robotronus and I'll pack it up. Does that mean you only plan to use him on your base with Robot Resource? When they do finally add warpath, whom will you then be the advocate for?? Whatever next month's bots will be, i'm just hoping it isn't megatronus. I've been saving bot chips over a few months and I've amassed 700k of them so far, and i really want to spend them on a 5 star megatronus. Perhaps in another month or two i might have a million bot chips, who knows? 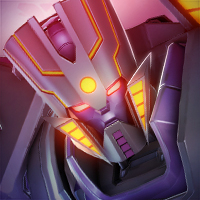 It's megatronus time, just take my chips already.